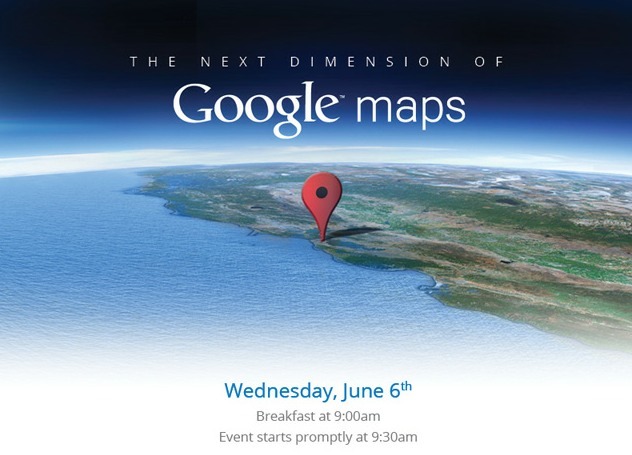 Google is live streaming their “Next Dimension of Google Maps” event that is happening this morning in San Francisco. Feel free to tune in and see what is in store. Any guesses on what “next dimension” means? Google doesn’t strike me as a company that would buy into 3D tech, but you never know. Wednesday Poll: Galaxy S3 in White or Blue?